Fresh off the back of sold out shows and rave reviews across the USA, Kasey has added further dates to her 2017 Dragonfly Tour that will take in cities across NSW, Victoria and north Queensland this spring. Both the Dragonfly album & tour have been widely heralded by fans and critics in Australian and the USA as her best ever. 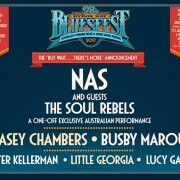 Kasey Chambers ‘Dragonfly’ Available June 2nd, Pre-Order Now! ‘Dragonfly’ is now available for pre-order in the US, Canada and Mexico, ahead of its official North American release on June 2. Pre-order direct from Kasey’s store and immediately receive the tracks ‘Ain’t No Little Girl’ and ‘Shackle & Chain’. 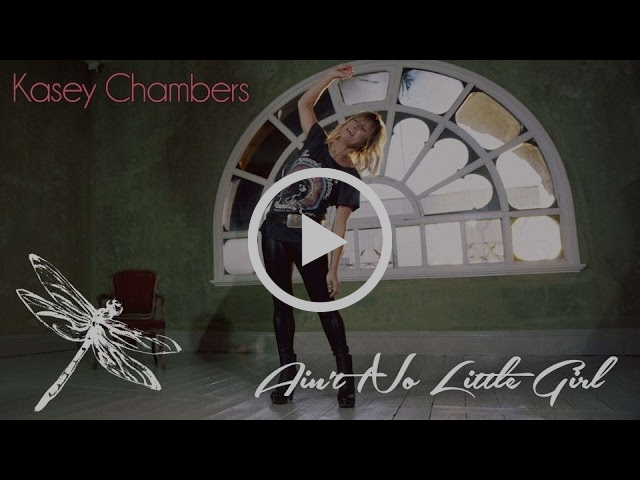 https://kaseychambers.com/wp/wp-content/uploads/2017/05/dragonfly-artwod.jpg 377 714 kaseychambers https://kaseychambers.com/wp/wp-content/uploads/2014/06/kc-logotype1.png kaseychambers2017-05-16 14:41:282017-05-16 15:07:50Kasey Chambers 'Dragonfly' Available June 2nd, Pre-Order Now! 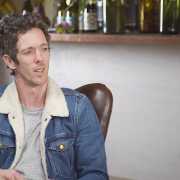 Inspirational – and hilarious – Western Bulldogs captain, Bob Murphy, sat down with his friend Kasey Chambers to chat to her about latest album Dragonfly, and the results were enlightening as well as entertaining. Missed Parts 2 & 3? Check them out here. One of life’s joys is to follow the thread of an artist, particularly one as talented and forthright as Kasey. Each album is seemingly a signpost of her station in life, and like any art worth its salt there’s enough common ground for all of us to feast upon. Heartache and redemption are good like that. ‘Dragonfly’ is Kasey Chambers’ 11th album and there is much to be learned even before you hear a note. When an artist has enough songs to fill a quarry and THEN they release a double album, well, this in itself seems like a statement of intent. This girl has something to say. In sporting vernacular, she’s hitting them cleanly. On that sporting note, as the 2017 AFL season kicks off this week (with Bob Murphy returning to captain the reigning premiers after making a full recovery from a knee injury), we’re rolling out the interview in parts across the next month. 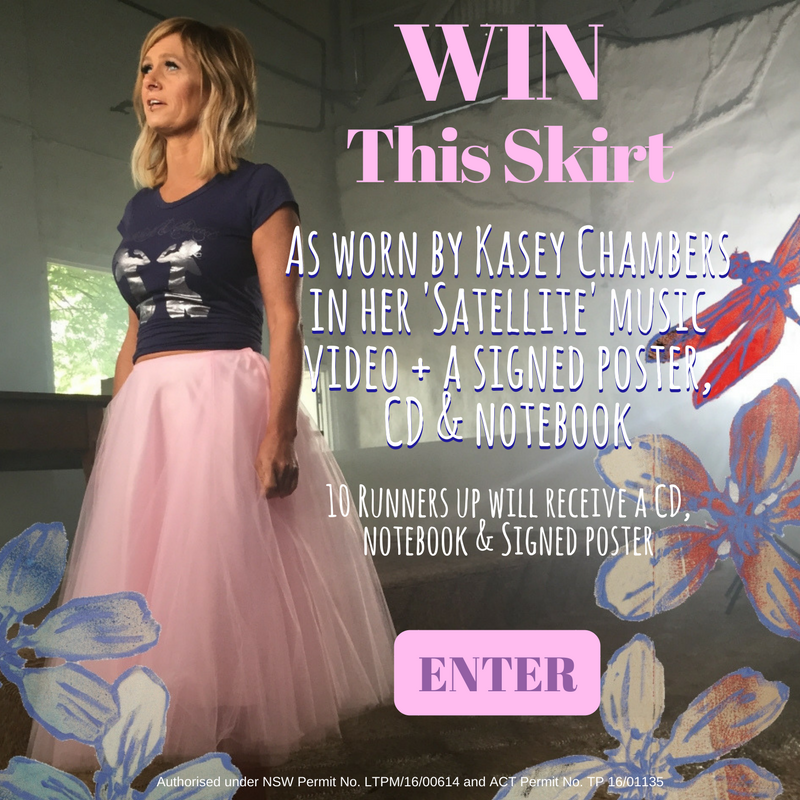 Go in the draw to WIN the actual Wheels & Dollbaby skirt Kasey wore in her “Satellite” music video + a signed poster, notebook and Dragonfly CD. 10 Runners up will also win a signed poster, notebook and CD. The “Dragonfly Tour “ will kick off around the country in April and see Kasey (and band) take in capital cities and regional towns stretching from Tasmania across to Western Australia and Victoria with more dates to be announced throughout the year. As well as all your classic Kasey Chambers hits, don’t miss the chance to see live, what Rolling Stone has described as ”Australia’s foremost progenitor of, and innovator in, the country-roots fold. Dragonfly is the masterwork of a heart laid bare in song”. With her 11th studio album, Dragonfly, singer-songwriter Kasey Chambers has debuted at #1 on the ARIA Albums Chart for the fifth time. 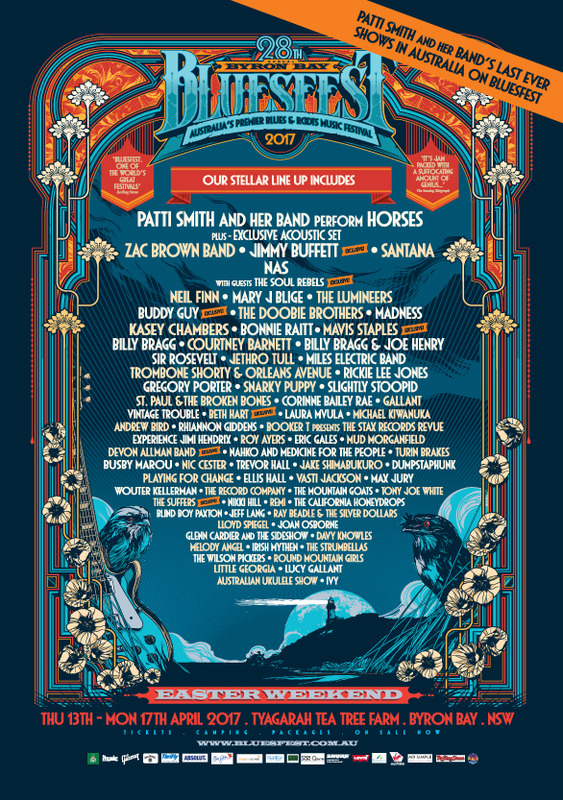 The follow-up toBittersweet, debuting at #2 in September 2014, the Dragonfly double album is out now, with guests including Paul Kelly, Ed Sheeran, Grizzlee Train, Harry Hookey, Vika and Linda Bull, Keith Urban and Foy Vance. The first disc of Dragonfly was produced by ARIA Hall of Famer Paul Kelly at The Sing Sing Sessions, while the second was produced by Kasey’s brother Nash Chambers at The Foggy Mountain Sessions. 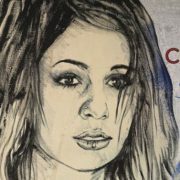 Kasey has previously topped the ARIA Albums Chart with Barricades & Brickwalls in 2002, Wayward Angel in 2004, Carnival in 2006 and Rattlin’ Bones, her collaboration with Shane Nicholson, in 2008. Dragonfly also holds the distinction of being the first Australian album to reach #1 on the ARIA Album Chart in 2017, as well as being #1 on the ARIA Top 50 digital albums, Top 40 Country Albums, Top 20 Australian Artist Albums and Top 20 Australian Artist Country Albums. Kasey’s Sooner Or Later tour with Bernard Fanning kicked off in Tamworth on Australia Day and continues throughout February. She will also be appearing at solo dates throughout the next month. Kasey is set to release her highly anticipated album Dragonfly this Friday January 20. The double album features singles Ain’t No little Girl and Satellite and is available to pre-order now. To coincide with the release, Kasey has announced two special in store appearances – one in Brisbane at the Queen Street Mall this Friday and the second in Tamworth on January 25. Kasey will perform tracks from her new album and sign copies at the Brisbane store before heading to Tamworth where she will sign copies of the new album exclusively for fans at Tamworth Shoppingworld.